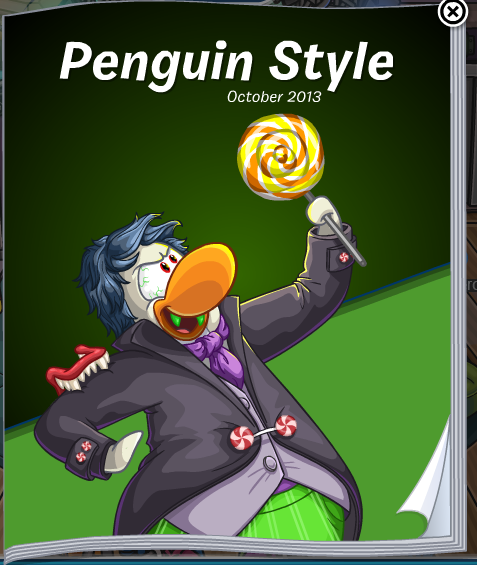 Hidden Items in October’s Penguin Style ! Hi there! 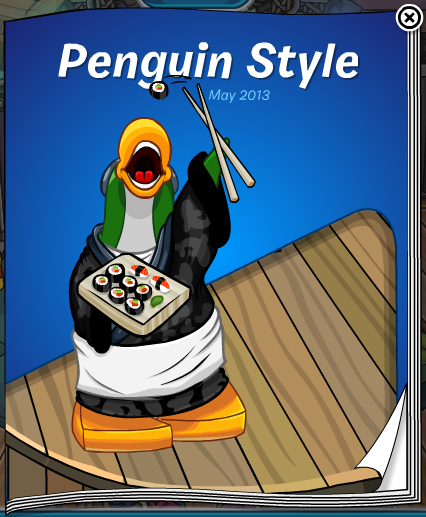 There are many hidden items in this month’s Penguin Style, so don’t miss them! Continue Reading! 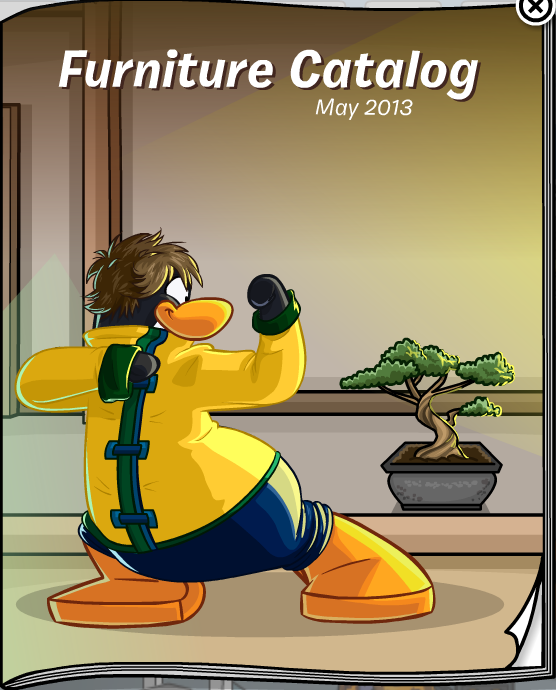 In case you didn’t know, there is a hidden item in one of the catalogs on the island and it’s there all year round. 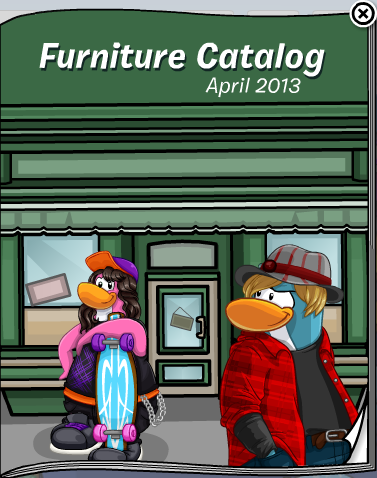 It is the Silver Surfboard and you can find the catalog at the… Continue Reading! 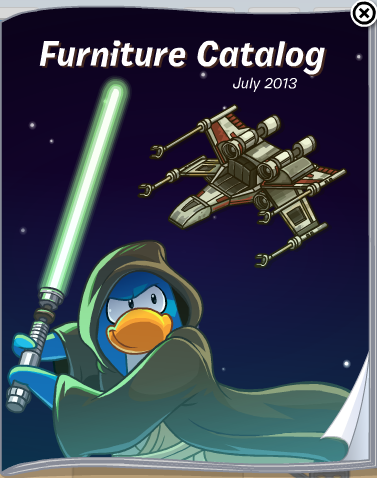 Summer Jam: Hidden Items in Catalog ! Honestly I don’t know whether there have ever been hidden items in a party’s catalog but anyway it’s a great idea! For the Grass Skirt click on the… Continue Reading! 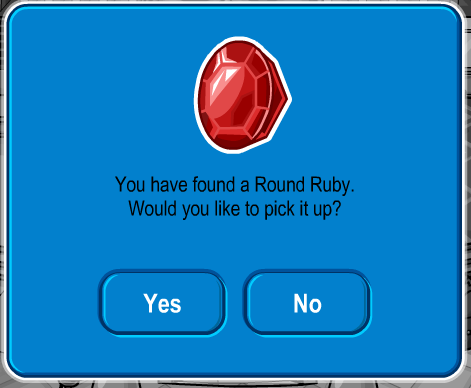 Ruby & The Ruby: How to Find the Round Ruby ! 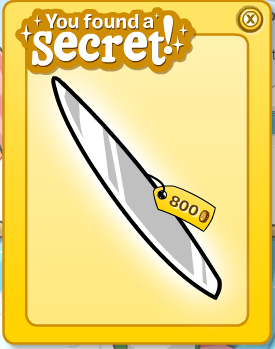 Hidden Items in The Costume Trunk ! With the new play, Penglantis, at the Stage there are also new costumes in the Costume Trunk! Continue Reading! 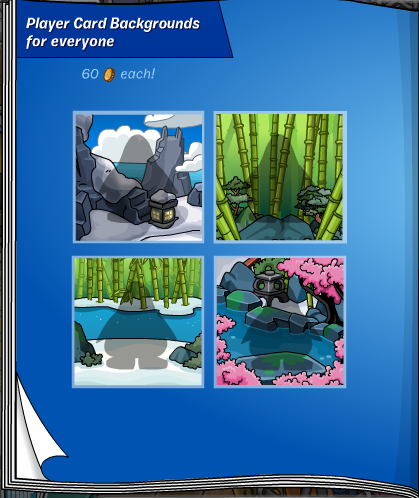 Hidden Items in May 9th’s Penguin Style! Now, onto the hidden stuff, shall we? Continue Reading!